Inspired by the recent slew of influencers and celebs tying the knot in a number of stunning, nontraditional getups, I decided to do a bit of research and come up with a shortlist of the six designers (both bridal and non-bridal) who are delivering dreamy dress designs for the style-conscious millennial bride. In other words, I'm bringing you the pieces that are making me want to get married all over again. From Hermione de Paula's fairytale embroidery to Rejina Pyo's tiered tulle, scroll down to see our favourite bridal looks and shop our edit. Paris-born Les Heroines may have started out as a bridesmaid dress brand (think silken slips and jumpsuits), but it's recently expanded its oeuvre to include bridalwear. 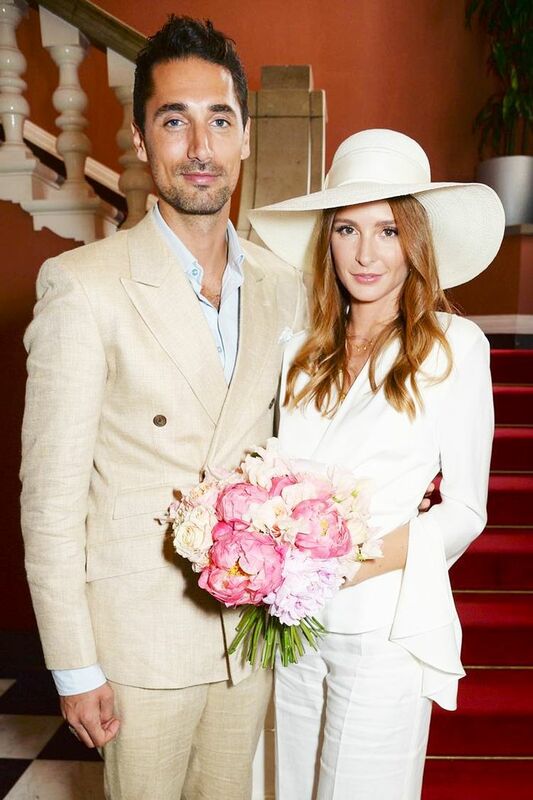 Creating wedding dresses and separates that are designed to be worn again, Les Heroines is perfect for the laid-back bride and was worn by Millie Mackintosh for her wedding earlier in the year. Needle & Thread is a brand known for its richly embellished tulle pieces. Coming in a range of colourways (its dusty pink gowns are great for those forgoing traditional white), the brand is all about elegant pieces at reasonable price points. We have our eye on the showstopping scallop tulle ruffle gown, which comes in at a bargainous £350. If you're wanting an intricate gown with a personalised twist, Hermione de Paula is the designer for you. Worn by fashion editor and influencer Harriet Stewart, the brand specialises in delicate, hand-embroidered gowns that include phrases, imagery or dates that are meaningful to the bride. The devil is in the details. She might not be known for her wedding dress designs, but fashion-industry fave Rejina Pyo was the designer of choice for Laura Jackson, who wore a tiered tulle number for her coastal nuptials. Fashion girls should check out the designer's collection of non-bridal gowns for a more modern wedding aesthetic (plus, they're much cheaper than most traditional bridal brands). The linen-and-organza Lois maxi dress is just too pretty. Cult brand Self-Portrait launched its bridal line in 2016 after noticing a gap in the market for affordable and cool wedding dresses. 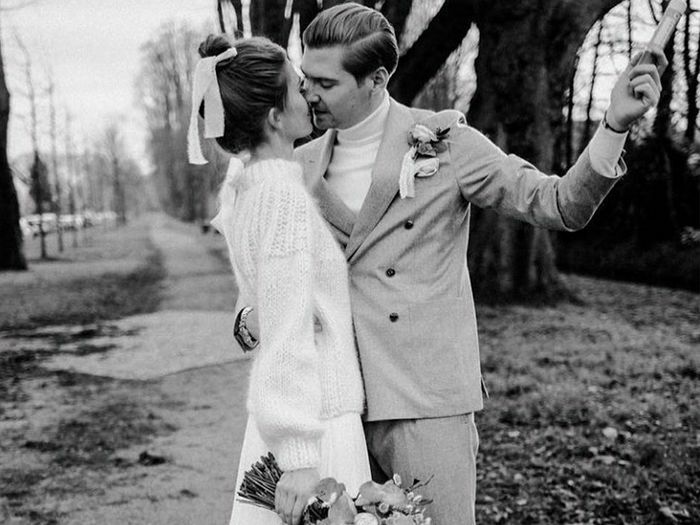 This year, Alexandra Carl, Rika magazine's fashion director, wore a silk Self-Portrait gown for her wedding, and we swooned. Contemporary and classic. Offering both bespoke and ready-to-wear pieces, Lein Studio is the New York–based brand that has nailed the "wedding dress that isn't actually a wedding dress" category. From clean-lined jumpsuits to head-to-toe lace numbers, these pieces can (and should) be worn outside of the chapel.